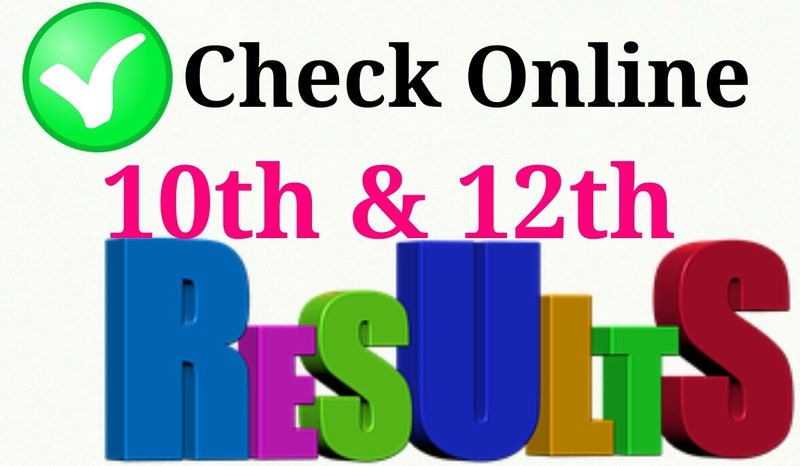 Std 10-12th Bord Results Online Chack Kaise Kare ? Hello Students Is Post Me Hum Baat Karege 10-12th Online Results Kaise Chack Kare ? Aap Internet Pe Directly Search Karege 12th bord Results, 10th Bord Results, How To chack online Results etc.. To Sayad Aap Results Ke Official Site Pe Nahi Ja Pate He Is Liye Hume Perfectly Website ke Baare me Jan Lena Chaiye Jise Hum Bina Koi Paresani Se Apna Results Chack Kar Sake. So Is Post Me 4 websites Batayi Gayi He jise Aap All India koi bhi State Ka Results Chack Kar sakte He. How To chack 10-12 Results Online ? Gujarat Bord Ka Results Chack karne Ke Liye Best Site He Gseb.org Is Site Jana He Or Apna Sheet No Dalna He Bas Kaam Ho Gaya. Abhi Apna Results Chack Karne Ke Liye garb.org Site ko visit kare. 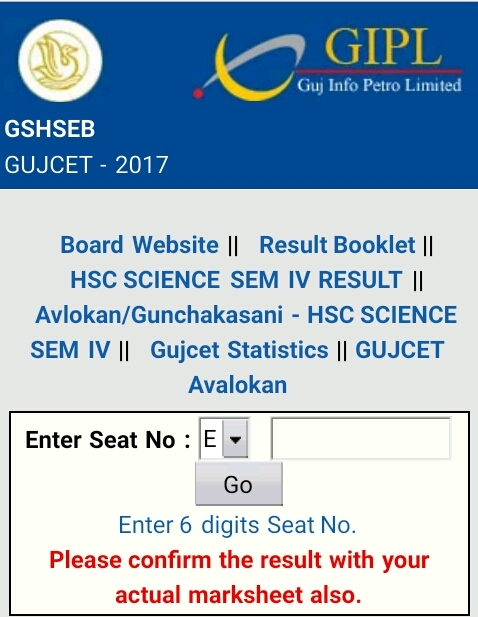 gseb hsc result 2017. 0 Response to "Std 10-12th Bord Results Online Chack Kaise Kare ? "